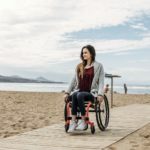 Rent A Wheelchair: When Is This A Good Option? Is it ever a good option to rent a wheelchair? If you already have a reliable chair, you may think this is something you would never need to do. 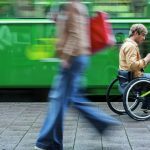 But there are several scenarios where renting a wheelchair makes a lot of sense, whether you do it out of necessity, or just for convenience. 1 When Is It A Good Option To Rent A Wheelchair? 2 So Where Can I Rent A Wheelchair? 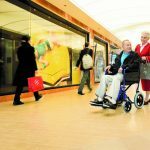 When Is It A Good Option To Rent A Wheelchair? 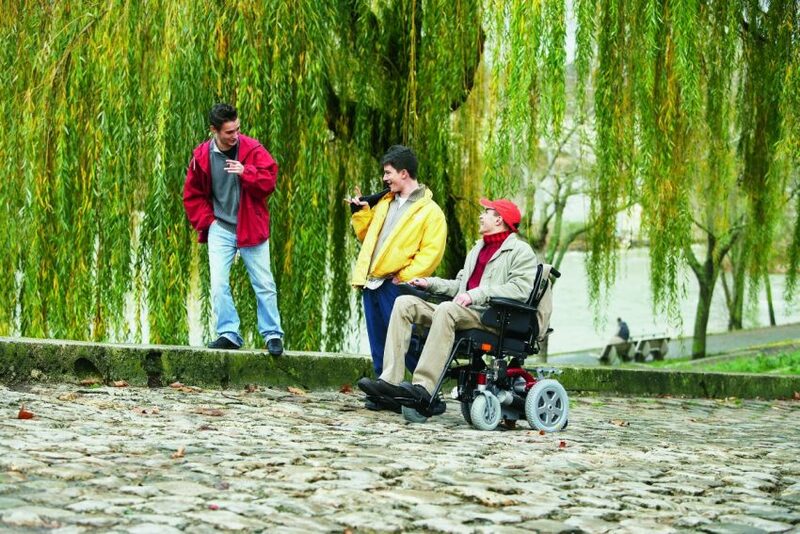 The most obvious time you may want to rent a wheelchair is when something happens to the one you already have. I recently talked to a family that suddenly lost two wheelchairs when the door opened up on their moving van, and the chairs fell off and into the road. They were scrambling to find immediate replacements until they could talk to their equipment provider. So in emergency situations, it can be good to have the option to rent a wheelchair. Sometimes you may want to rent a wheelchair for a particular event. When you go to the beach, you may rent a special beach chair that has larger wheels and can float in the water. Or maybe you need to rent a wheelchair to have one available in different locations. Occasionally parents will get a second wheelchair to keep at their child’s school while using their regular chair at home. This may be because the child needs a chair that is smaller or larger in different spaces depending on how independent they are and how accessible their home or classroom space is. Another reason that people rent a wheelchair is to minimize the hassle of traveling with medical equipment. Sometimes wheelchair users will leave their own chair at home and rent another one at their holiday destination. So Where Can I Rent A Wheelchair? If you are now thinking that you might have a reason to rent a wheelchair, you might be wondering where and how you would do this. If you are traveling, find a local equipment provider at your destination. You can look them up online, or you can call the local tourist board for a recommendation. Larger pharmacies often do much more than sell medication. Many sell, and even rent, medical equipment. Check out Special Needs At Sea. They are a global provider of equipment rentals. Going on a cruise? Scootaround personal transport services serves the United States, Canada, and Europe. Sage Traveling travel experts help travelers find rental mobility equipment in different locations. The cost for renting medical equipment varies. Some insurances cover renting mobility equipment while traveling, so you might want to make a call to find out if this is something offered to you. You may be asked to pay a large deposit, but hopefully, the chair will be returned in an undamaged state, and you will get most of that money back. Prices differ from place to place, so start a few weeks ahead and give yourself time to price compare. Also, you want to ask the company if a minor repair is needed, who is responsible. Is there someone from the rental company that will take care of the repair for you, or is it up to you to find someone to repair the wheelchair? Also, are there extra charges for minor repairs, or will they deliver you a complimentary replacement part? Another consideration is that the rental company may have a minimum rental length. This could be problematic if you only need the chair for a few days, but you have to pay the full amount for a much longer time. 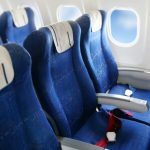 If you find yourself needing to rent a second chair frequently, you may want to consider buying another wheelchair just for travel or for keeping at secondary locations. 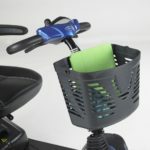 What can lightweight mobility scooters offer that standard models cannot?